By buying this product you'll earn up to 128 Rewards points. AudioQuest believes good cable design is all about damage control. In AQ's view, the perfect cable would be one that adds nothing  no noise, no distortion  to the original signal. Even AudioQuest's affordable Evergreen cables embody this philosophy. 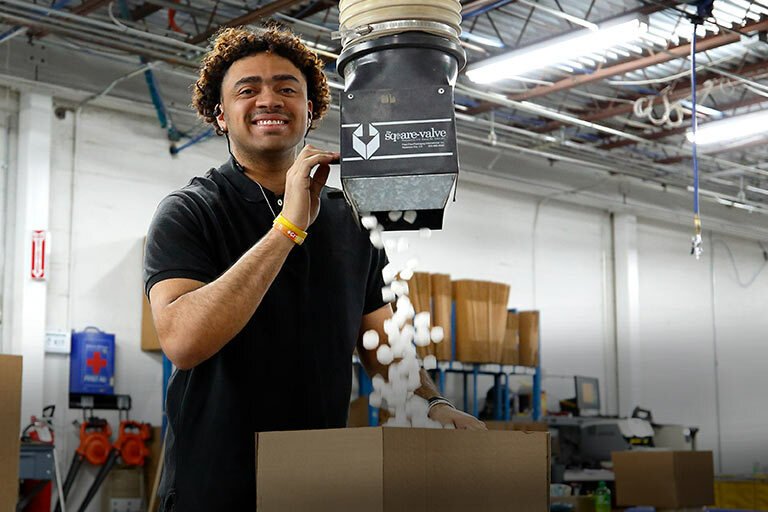 They bring together some of AQ's most advanced designs and materials, for excellent sound quality from a cable that's relatively thin and lightweight. This cable is equipped with a stereo mini (3.5mm) connector at one end and dual RCAs at the other. Stereo RCA and mini-to-mini versions are also available. The AudioQuest Evergreen is a well constructed, high quality interconnect. I purchased it to match the other interconnect between source components and amplifier in my system. I am happy with the result. 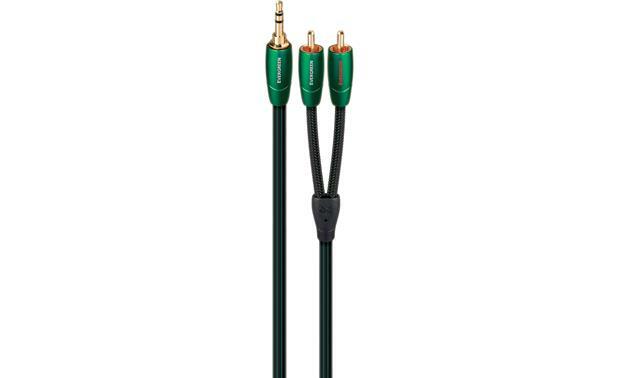 Evergreen Series Stereo Audio Minijack-to-RCA Cable: The AudioQuest Evergreen stereo audio minijack-to-RCA cable is terminated by a gold-plated male 3.5mm stereo connector on one end and a pair of gold-plated stereo RCA male connectors on other end. The AudioQuest Evergreen stereo audio minijack-to-RCA cable is available in the following lengths. Searches related to the AudioQuest Evergreen Stereo mini-to-RCA adapter cable.